Hai Phong (Hải Phòng) is a beachside city with new residential projects along with commercial complexes newly built, often featuring amenities with recreational and shopping space. Visitors to Hai Phong usually choose to buy some presents for friends and family when they returned. Inside the city, Tran Phu (Trần Phú) Street is well-known for various souvenir stores. Along this street, these shops sell traditional handicrafts like ceramics, silver ornaments, and jewelries. Particularly, the jewelries here were made of shellfish and sea snails, which would become wonderful presents to give your friends and family. Besides, there are casual clothing shops located along Nguyen Duc Canh (Nguyễn Đức Cảnh) and Hoang Van Thu (Hoàng Văn Thụ) Street. 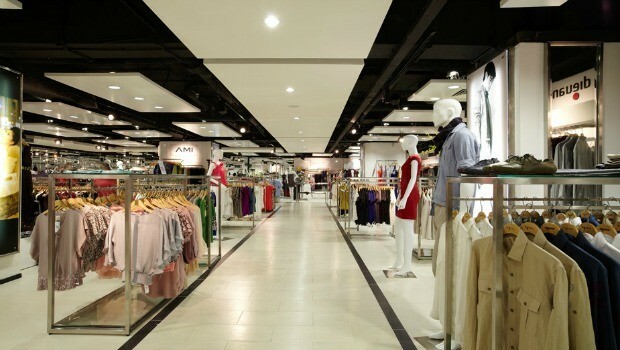 These shops will satisfy any taste of shopping with a variety of affordable and nice items. A great thing is that most shops in Hai Phong follow the policy of opening all hours. That means they often start up at between 7 am or 8 and keep opening until around 11: 30 pm at night. However, some shops take an early afternoon nap, particularly in the hot summer days. 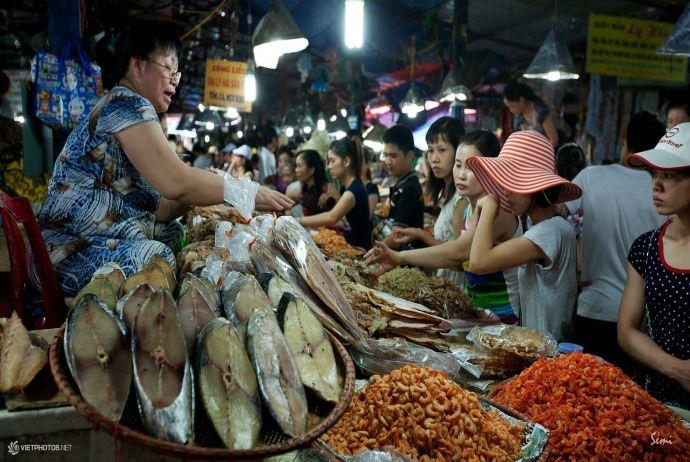 Hai Phong is also famous for cheap food; and Cho Ga is (Chợ Ga) the largest market of seafood in Hai Phong, if not mention in the country wide. This is a convergence of all species, tasty fresh seafood. 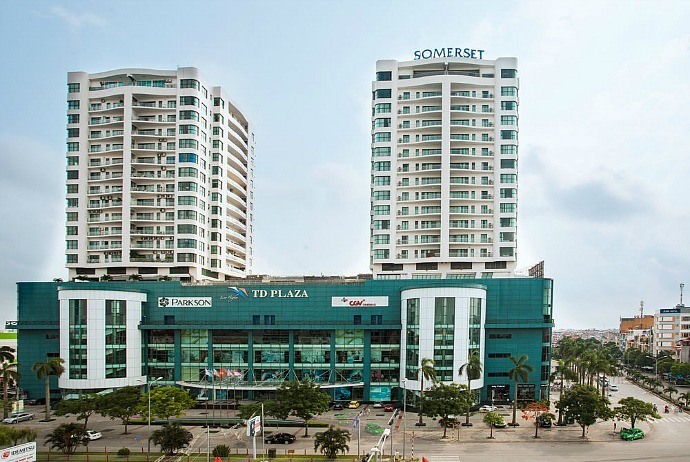 Another popular shopping mall is TD Plaza, a massive tower located in the business district of Hai Phong. Yet, perhaps the funniest places for shopping in Hai Phong are the local street market springing up daily around the city. Located next to Tam Bac (Tam Bạc) Bus Station, Cho Sat (Chợ Sắt) is a busy site covering a large area. The reason it is called Cho Sat is because when being built, the market was made of iron and steel so people call it to help easily remember that name. Regardless of what you are going to buy, you will definitely find it an interesting place by observing local life in the downtown area of Hai Phong in this market. Hang Kenh (Hàng Kênh) is a long-built tapestry factory, and now is the biggest exporter of Vietnam. This is often added to most daily tour packages in Hai Phong. At Hang Kenh, tourists could view some beautifully made tapestries and carpets, and also witness the whole process of making them using traditional methods. The process will definitely make you better appreciate the items manufactured here. You could take some textile pieces home if you like. Opened in January 2007, Parkson Plaza is one of the most luxurious shopping malls in Hai Phong. Here, you can find a wide range of well-known brand-name goods, from Chanel to Gucci. You can find jewelry and cosmetics in the first floor, a supermarket in the 4th floor, a cinema in the 5th floor, and a 10-pin bowling centre along with video games arcade in the 4th floor. This plaza features an impressive food court and a few restaurants. 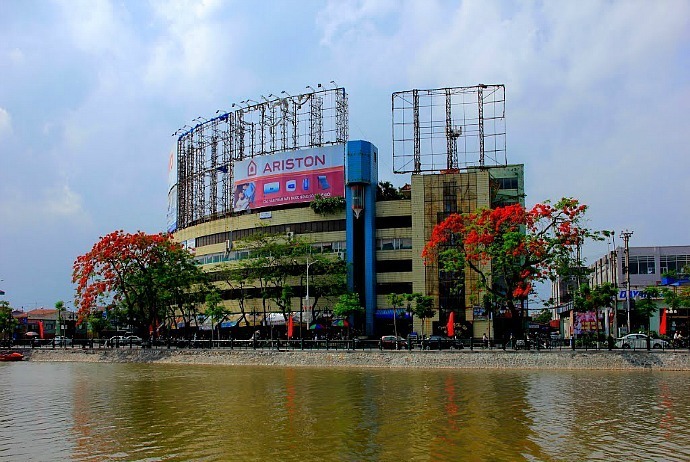 Parkson is a popular brand name coming from Malaysia, first opened in Vietnam 2005 and currently has an increasing number of branches around Vietnam. 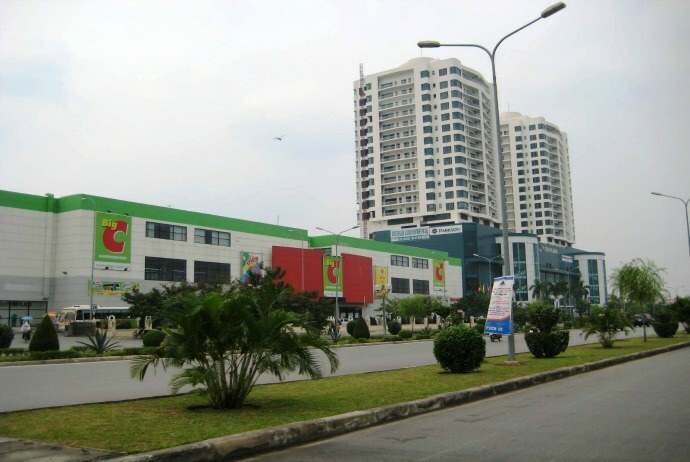 Big C Hai Phong is located near Cat Bi airport and is a popular supermarket in Hai Phong that provides consumer goods. It features over 70 shops including Highland Coffee and KFC. It supplies comfortable shopping along with quite reasonable and affordable prices. You can find many international ATM machines here when shopping. Cat Ba (Cát Bà) is known as the hometown of all kinds of marine animals, because seafood in Cat Ba is always available. Tourists just need to take a few footsteps away from the hotel to see seafood sold everywhere. Cat Ba Seafood Market is the greatest and most prestigious market on the island. Various famous specialties such as fish rolls, crab, etc are sold at the market at very affordable prices. 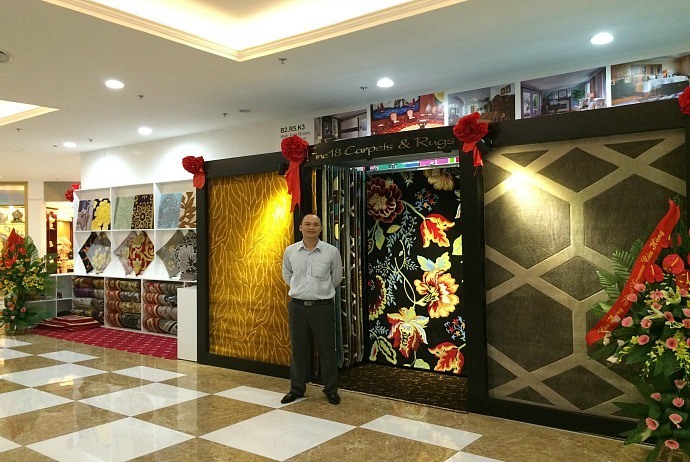 Now, you have known some of the most well-known and worth-shopping in Hai Phong. Hope that this list can give you some best ideas for your upcoming trip in Hai Phong, Vietnam. If you have any contributing ideas about this topic, do not hesitate to drop your words below and we will respond as soon as possible.